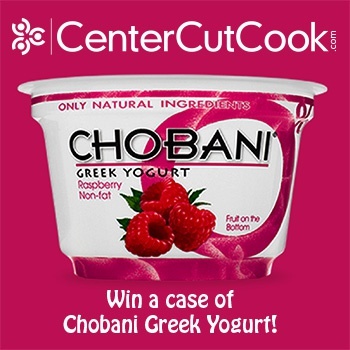 Win a case of Chobani Greek Yogurt, delivered right to your door by entering our Chobani Greek Yogurt Giveaway! Happy Tuesday to you! How about a fun little giveaway to add a little excitement to your week? I’ve teamed up with the fabulous folks over at Chobani to offer you this week’s giveaway! One lucky winner will receive an entire case of Chobani Yogurt, and the wonderful thing about it is that it will get delivered, right to your door! How convenient is that? And savory recipes like these Skinny Creamy Taquitos! It is so versatile! 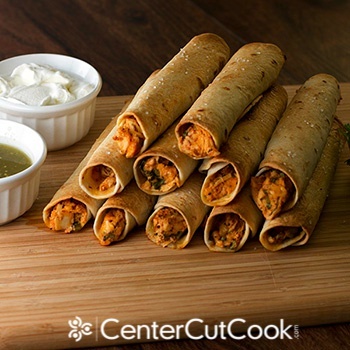 Speaking of Taquitos, did you happen to see them on the Chobani blog for Cinco De Mayo? Chobani yogurt can be used as a substitution for common cooking ingredients like sour cream, oil, butter, mayo, cream cheese and buttermilk. 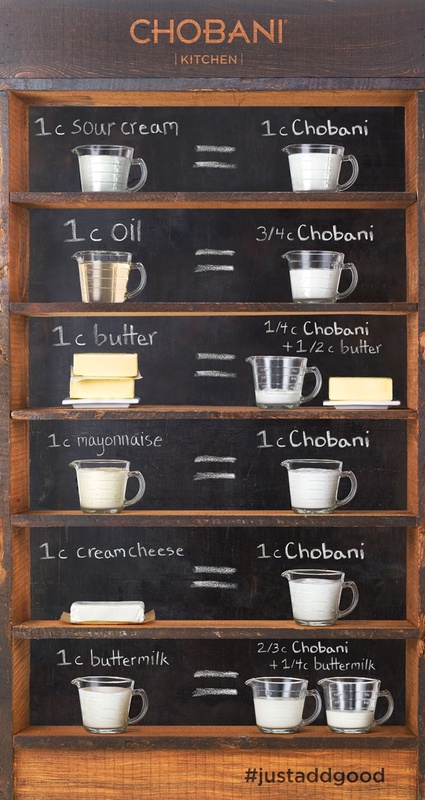 I spotted this handy chart on the Chobani Website that will really help you when you’re using Chobani yogurt for cooking. 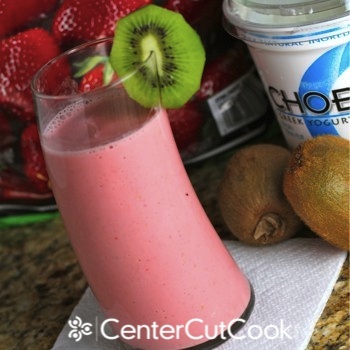 If you’re looking to lighten-up some of your favorite recipes, greek yogurt is a great way to do it! Here’s the deal. One lucky winner will win a case of 12 – 6 ounce cups of yogurt. You’ll receive a variety of flavors, and it’ll get shipped right to your door in an insulated freezer bag packed with ice packs. Cool, huh? Raspberry happens to be my favorite flavor as of late, but I love the Apple Cinnamon, Blueberry and Strawberry. Actually, I have yet to try a flavor that I didn’t like. To enter the giveaway, just follow the instructions below with the Rafflecopter widget. There are numerous ways to enter, and it’s all outlined below! Good luck! PS: You must live in lower 48 states to participate!